I.CH Motion was established in 2006. 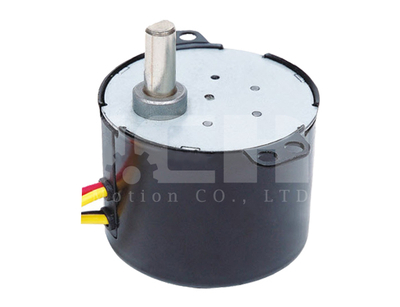 We focus on AC Motors for household and industrial electrical appliance.Currently, we have professional micro-motor factories located in Jiangsu province. 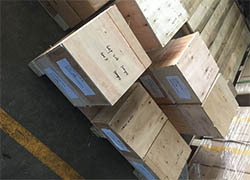 After years development, we built a great reputation in the overseas market. -Delivery: 3 to 8 weeks. 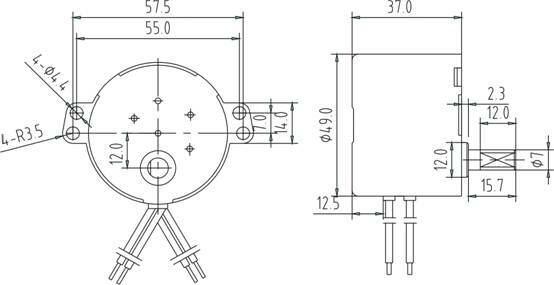 Q: What speed for the 49mm AC motor? A: We normally make speed of 49mm AC synchronous motor from 1rpm to 75 rpm, it depends on your request, we can also customized the speed. 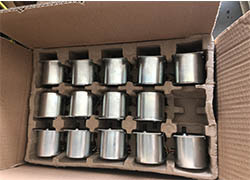 A: It can be used in Household Electrical Appliances Motor, such as water valve control. A: Yes, definitely you can. 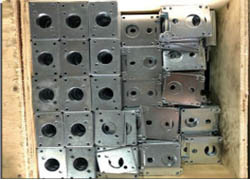 You can order prototypes for experiment, and our MOQ for batch order is 1000pcs..